Priorities, I say! 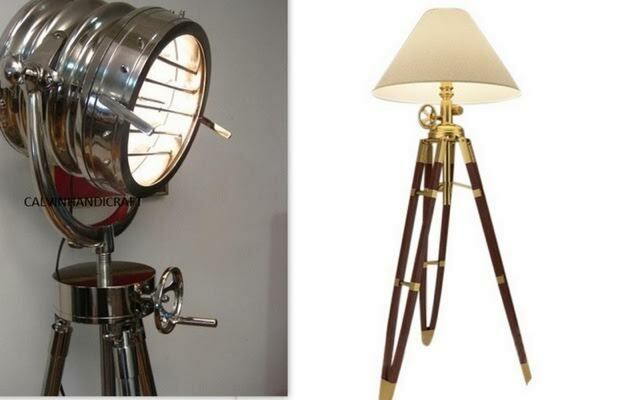 A chair and a lamp ! Just perfect! Maybe, add some food and a book? Lighting can dramatically change the look of a room and it is less expensive and much less tedious to do than painting it! Want to add more drama and different effects in your room to suit different moods? Layer your lighting and use dimmers! 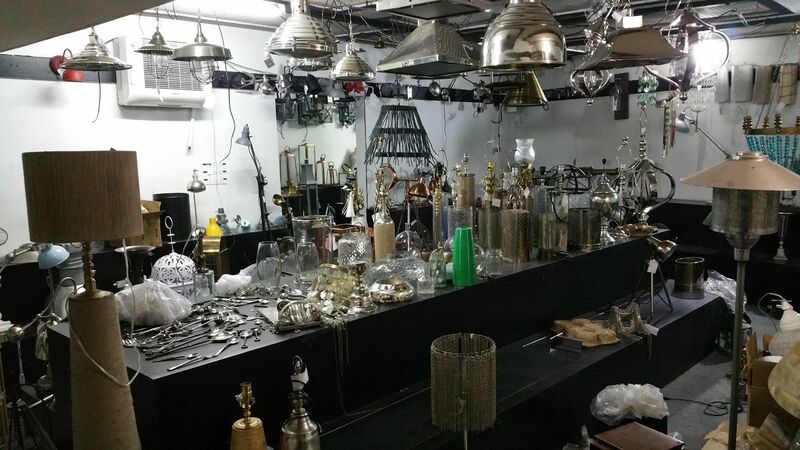 Chandeliers or overhead lights, floor lamps, table lamps, uplights, downlights and the list goes on! 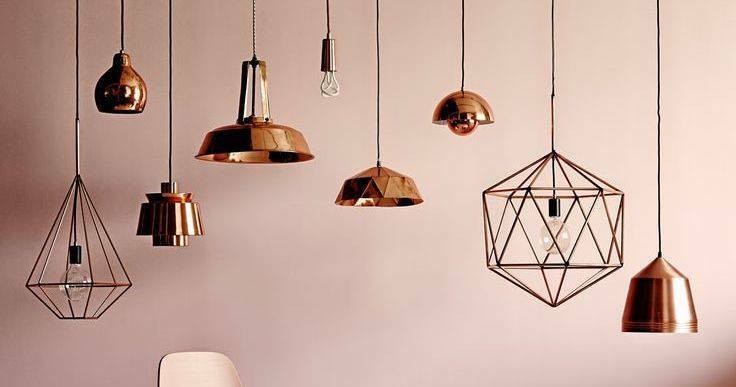 I recently visited a show-home and was instantly enamoured by the beautiful copper lamps and the large number of metal lights strewn across the home and the backyard. 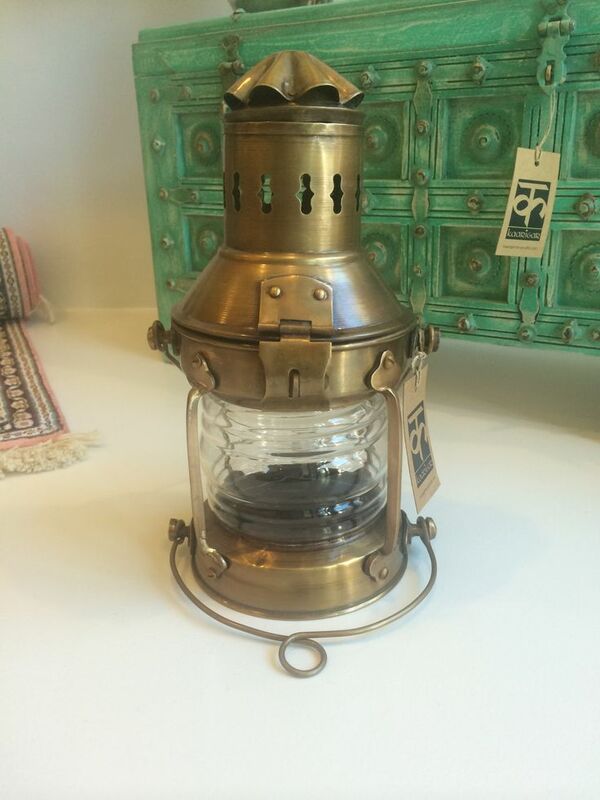 Back in India, specially when I was growing up in Allahabad, it was a common sight to find brass lamps, or lamps made of glass and copper/ brass tubes in homes. They looked very pretty and hailed from a town called Moradabad. 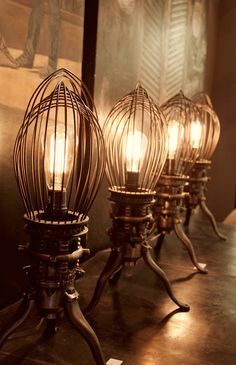 Indeed, no mention of lamps is complete without remembering the very talented craftsmen of Moradabad, who are responsible for creating some of these world-famous pieces. A bit about this wonderful city, Moradabad, before we get lost in the web of lamps. Did you know that this town of Moradabad, packed with those talented ‘brass specialists‘ was established by Murad, who was the son of Shah Jahan (of Taj Mahal fame) in 1600 and the city came to known as Moradabad, after Murad, of course! Brass creations from this city can be found across the world and it’s no wonder, that this city is also called the ‘Brass City’ aka ‘Pital Nagri‘. However, it’s not just ‘brass work’ that this city is known the world over for! 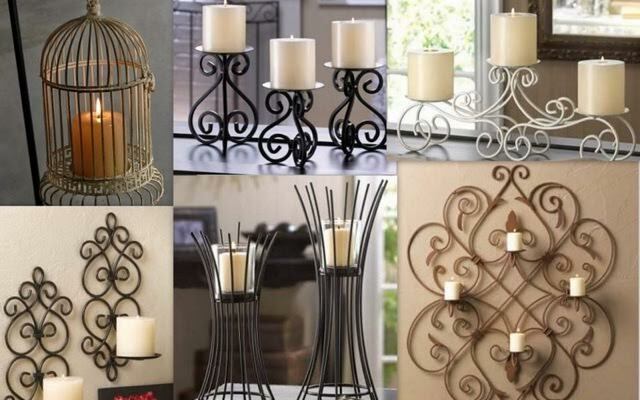 The skilled artisans based in Moradabad also create products using copper, zinc, iron, glass and other metal alloys too. Working with metal, especially brass, is a long and labour-intensive process. This is one of the reasons why creating brass products always requires efficient team work; there would always be a master craftsman involved who in turn will be working with other skilled craftsmen, who have different areas of expertise (for each of the four stages of the creation process) to create the end product. Long process, indeed! 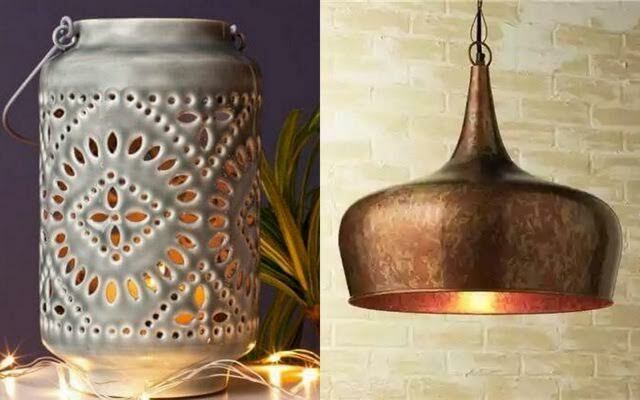 Now, that you are armed with the knowledge of the basic metals used and the process, let’s take a look at what these clever artisans of Moradabad have added to this world of lamps. One store really caught my eye, and you will surely love their collection too! 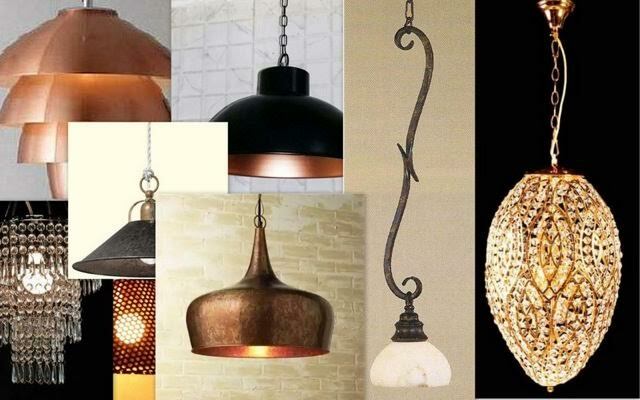 Have a look at the collection at Ivanka Lumiere…some of the lights will make your jaw drop. 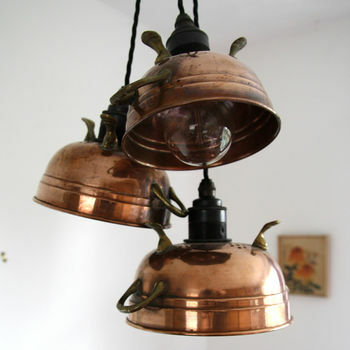 They have a vast collection of brass, copper and metal lamps in interesting designs. Do have a look! Hi Pramod, unfortunately, we haven’t been in touch with lamp artisans specifically for a while! Will be on the lookout and try to find some contacts before your travels next month! In case you meet some interesting lamp artisans, please do share the contact with us. Cheers!